Tomorrow, the University of Chicago Office of Health Promotion and Wellness will host its bi-annual wellness fair, Wellapalooza, on the main quad in front of Levi Hall from 11:30 a.m. to 1:30 p.m. The Wellness Advisory Board (WAB) and Health Promotion and Wellness first developed Wellapalooza in 2012 with the goal of increasing awareness of the different wellness services and opportunities available to students. 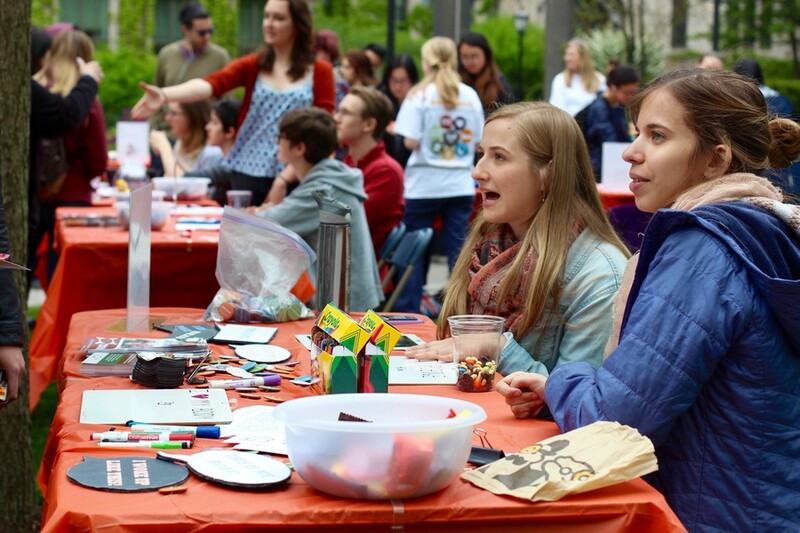 This spring, the event goal is to “increase feelings of connectedness and support for the campus community,” according to Stephen Marlow, the event coordinator and a representative of the Office of Health Promotion and Wellness. The organizations and companies participating in the event will seek to champion the seven facets of wellness promoted by the Office of Health Promotion and Wellness–social, financial, physical, emotional, environmental, intellectual, and spiritual wellness. This spring, there will be 38 wellness partners participating, including student organizations, local community businesses, and UChicago departments. Attendees will be able to participate in art projects, health screenings, and a body positive photo booth. They will also be able to receive nutrition, exercise, and financial advice. Additionally, there will be healthy snacks and therapy dogs. Participants range from BMO Harris Bank, which will promote financial wellness, to UChicago Mindfulness Meditation, which will promote spiritual wellness. The Office of Health Promotion and Wellness will also be hosting Uncommon Nights on June 1 and the “Study at the…” program during finals week, during which students have the opportunity to study in various locations on campus such as the Oriental Institute and the Smart Museum.